SGA Elections are this Week! Vote Online this Week! Elections for new officers of the CPCC Student Government Association Executive Committee are underway, and all currently enrolled curriculum students are able to cast their vote! These students serve for a full-year term, representing the needs and interests of all students at CPCC. They provide feedback to college administrators and committees, support student organizations with funding and resources, plan student events and support the campus SGA Councils in their work on all of CPCC’s campuses. Candidate information and voting links can be found here. Voting takes place from April 16 – April 23. Student leadership is one of the most beneficial extracurricular activities a college student can get involved in on campus. It’s about: discovering who you are and what you are passionate about, making new friends, building a professional network, maximizing your opportunities, developing your skills, and – most importantly – having fun along the way. Please read the latest Student Life blog post to learn more about what it means to be a leader and to find out how you can get involved on campus. The Levine Campus Student Government Council and Student Life invite our CPCC family of students, faculty, staff, and administration and their families to our 12th Annual Johnny Appleseed Kids and Family Festival on Wednesday, September 26 (Johnny’s 238th birthday), from 5 until 7 p.m. in the Levine Campus Atrium. 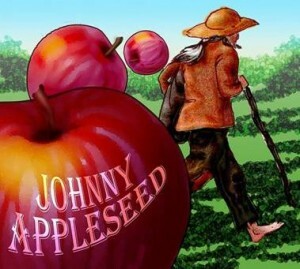 John Chapman, better known as Johnny Appleseed, was born September 26, 1774. He had a great love for all humanity and all living things, and spent much of his life distributing apple trees to the settlers of the American frontier. He loved to tell stories of his adventures to the children he met as he traveled. Johnny Appleseed believed that we must try to live simply and in harmony with the natural world. Please join us at the Levine Campus Atrium as we celebrate the birthday of one of America’s great frontier heroes. The free festivities begin with the fabulous The Kollard Kings playing some foot-tapping, hand-clapping, down-home tunes on fiddle, banjo, and guitar. We’ll also have storytelling, coloring, games and this year’s fresh crop of apples picked just in time for Johnny’s birthday. Everything is free for our CPCC apple-loving family and their families, including applelicious waffles for dinner and apple pie for dessert. This event is particularly designed to be a chance for our students with children or students with younger sisters and brothers to bring their families and enjoy a student life activity together. Please check the Student Life Events Calendar for more events happening this week, including a lunch & learn, voter registration, and a blood drive! advocate for the student body by conveying the opinions, ideas, wishes and needs of the students to the administration, faculty and staff. enhance student life on campus through social, cultural and educational activities. provide support to student organizations. 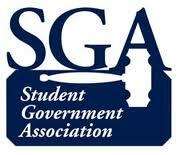 Please visit the Student Life blog for a message from the SGA President and to learn more about the upcoming General Assembly meeting. During the upcoming academic year, these students will represent their peers as student advocates, they will work jointly with CPCC’s Office of Student Life to spend student activity fee dollars, and they will help support student organizations across all six of CPCC’s campus locations. More than 1,000 CPCC curriculum students participated in this year’s April 16 – 22 SGA election – this is the highest participation rate among CPCC’s student body to date. 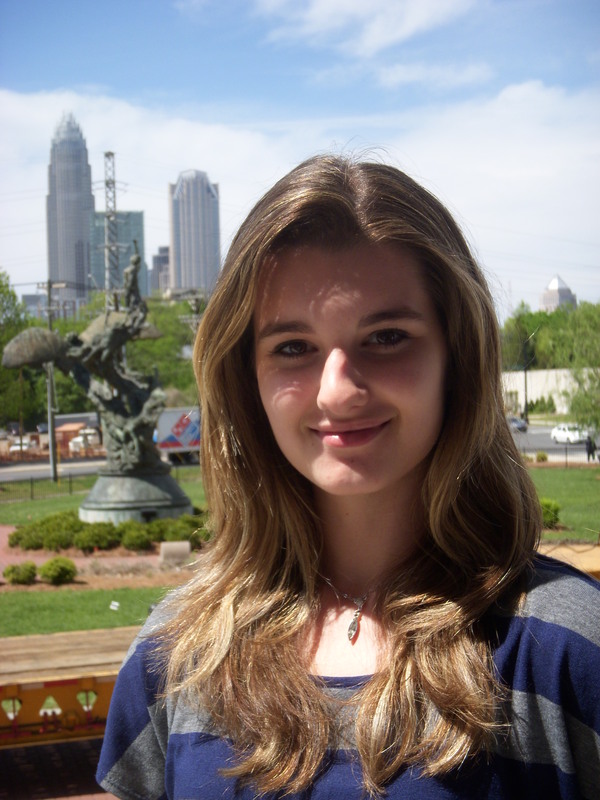 To learn more about this year’s SGA officers, please view their bios at http://www.cpcc.edu/student_life/sga/2012-2013sgaofficers. 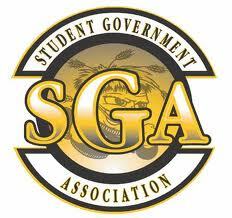 The CPCC Student Government Association (SGA) is now accepting officer applications for the Executive Committee (President, Vice President, Treasurer, Secretary and Public Information Officer). The SGA works for the needs and interests of students at CPCC by advocating for students, coordinating student events and supporting student organizations. To learn more about the SGA and the upcoming annual election held in April, please click here: http://blogs.cpcc.edu/studentlife.